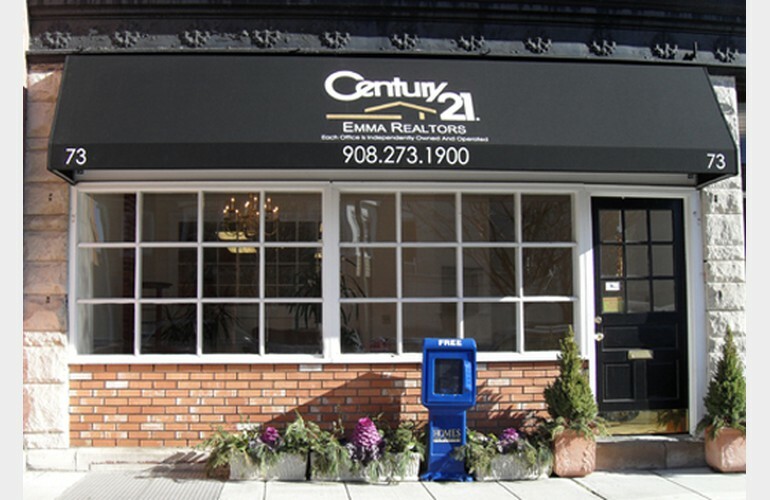 CENTURY 21 Emma Realtors is a full service, family owned and operated real estate office. They are committed to providing honest and reliable service to all of their customers and clients. They understand that buying or selling a home is up there with life's most stressful events. 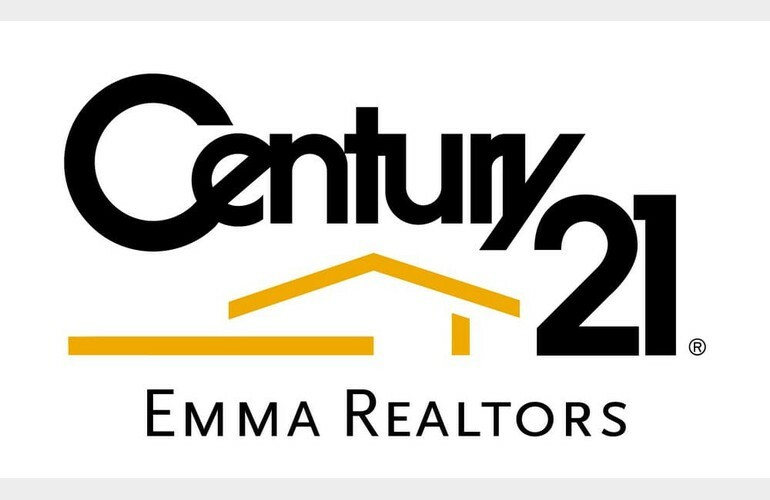 Turning to a CENTURY 21 Emma Realtor's Sales Professional that you like and trust can make the experience more productive and less overwhelming. Broker of Record, Joseph "Joe" Emma, has been practising real estate for over 30 years. 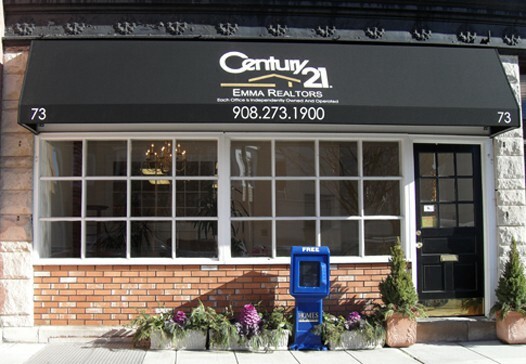 Joe enjoyed success as a broker in Springfield and Maplewood, NJ prior to moving CENTURY 21 Emma Realtors to Summit, NJ in 2009. His reputation for hard work, honesty and superior customer service have helped him achieve his success and continue to set the tone for all agents at CENTURY 21 Emma Realtors.